Tempting readers to come back for more. 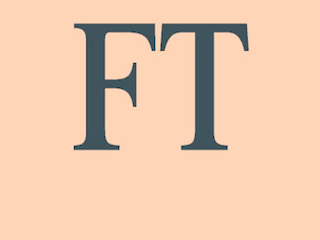 The Financial Times is famous for a few things — its business content, its pink paper and its fierce paywall. The latter of those is about to change. The FT’s paywall typically only allows a non-subscriber access to three articles per month before prompting them to pay up. Starting today, readers can opt for a month-long trial for $1 that gives them full access to the site. This is the FT’s way of enticing readers to subscribe. Instead of stonewalling after a measly three articles, give them a real taste and they’ll want more. According to the FT, research has shown that using this paid trial system will boost subs anywhere from 11 percent to 29 percent. That’s a business move worth taking.